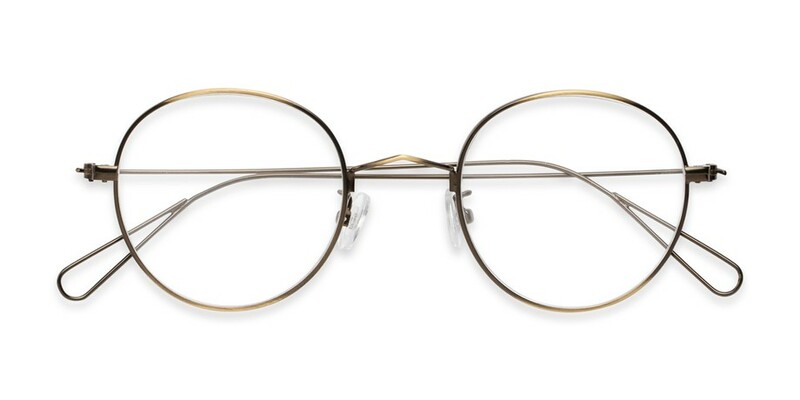 Simplicity has never looked so good. 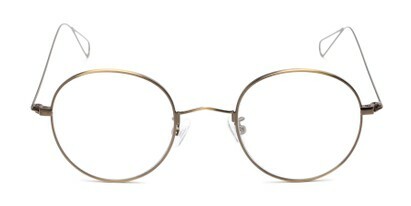 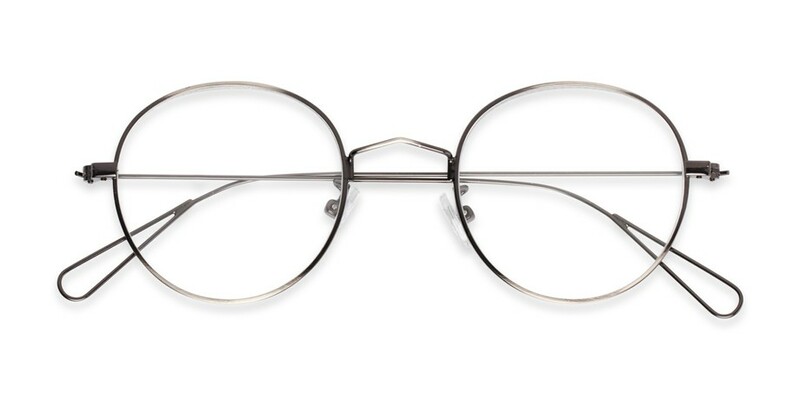 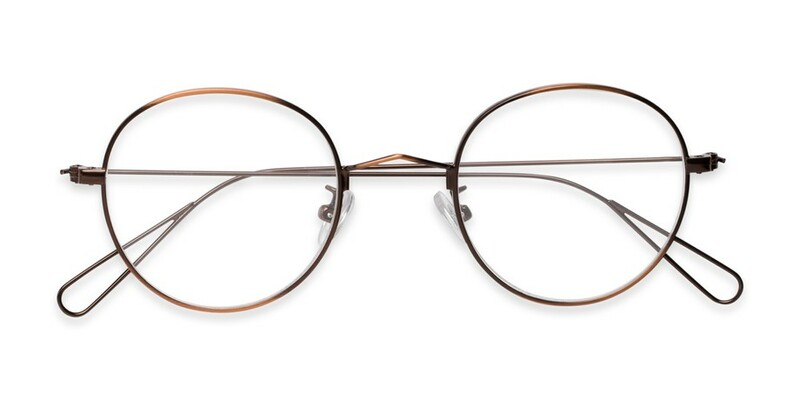 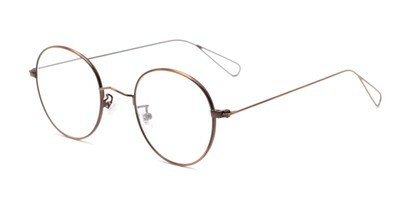 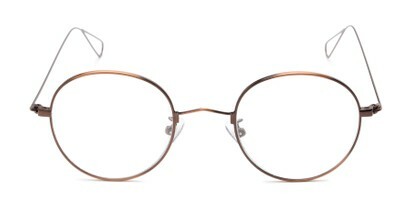 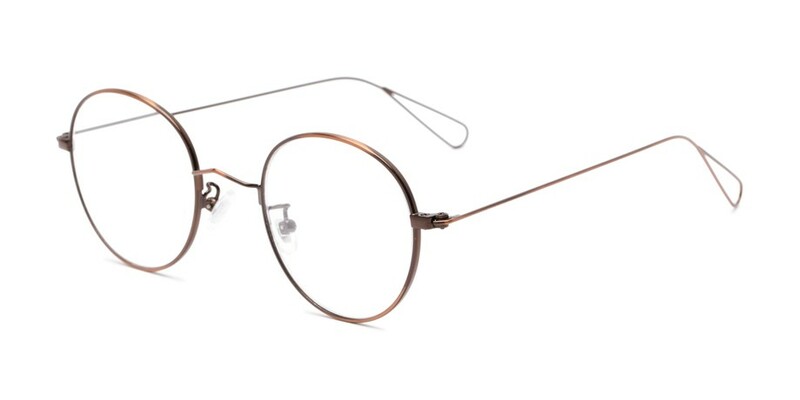 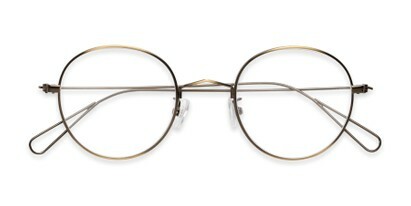 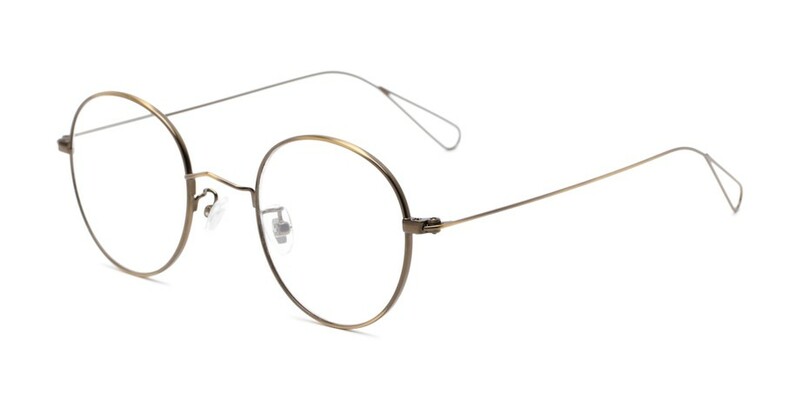 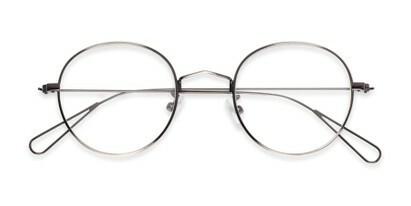 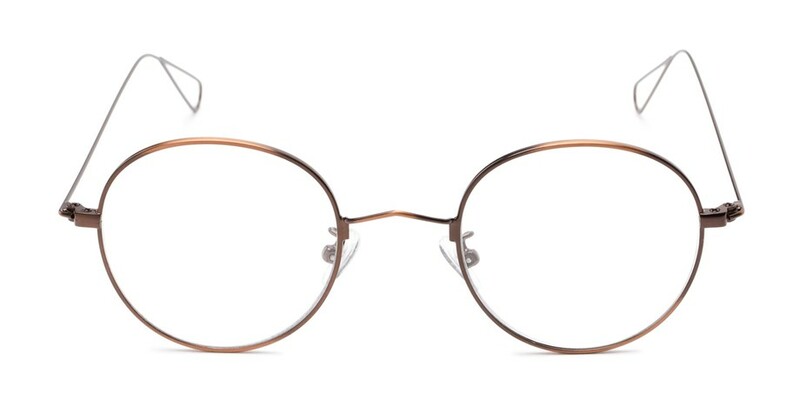 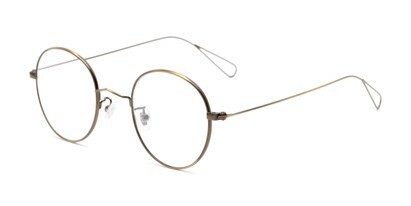 The Alchemy is a trendy round metal style with unique temples. 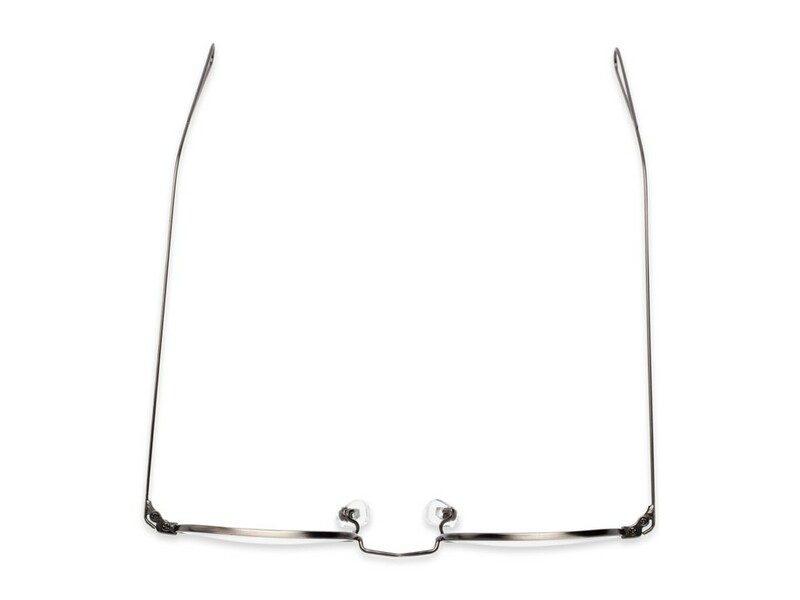 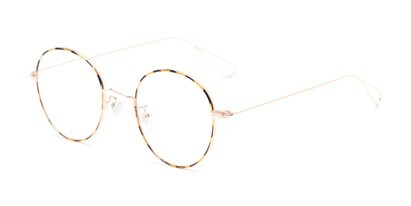 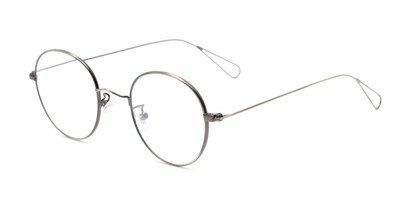 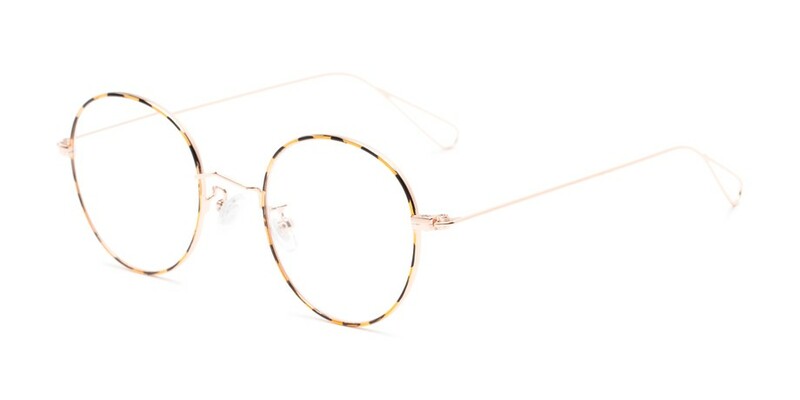 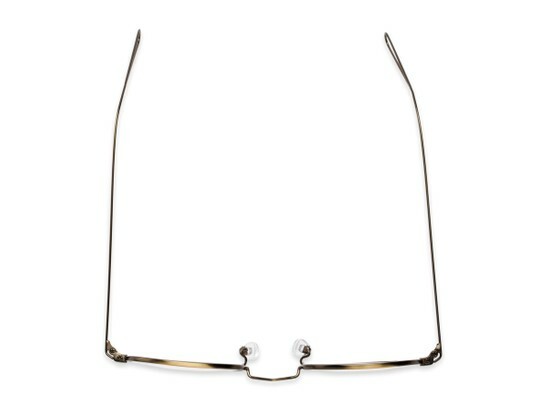 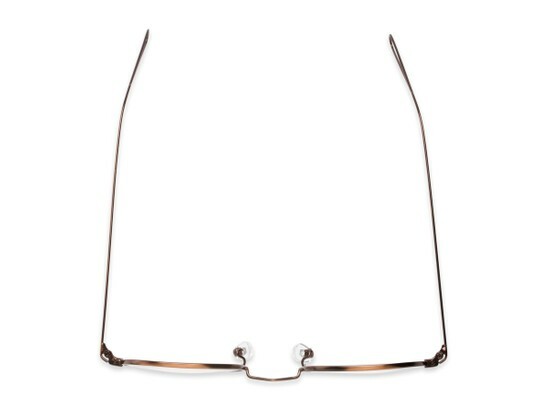 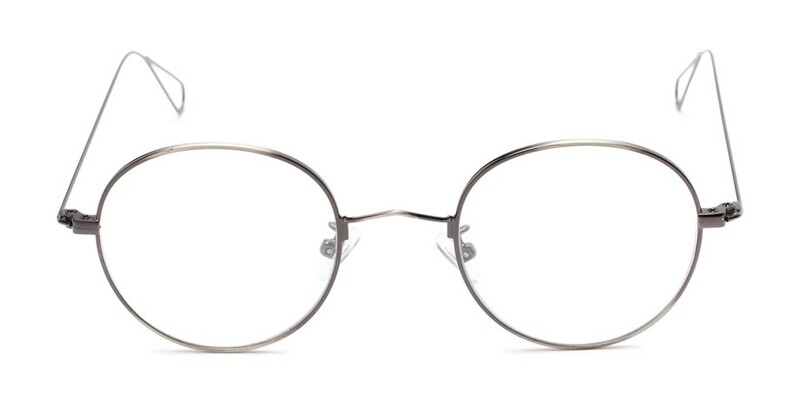 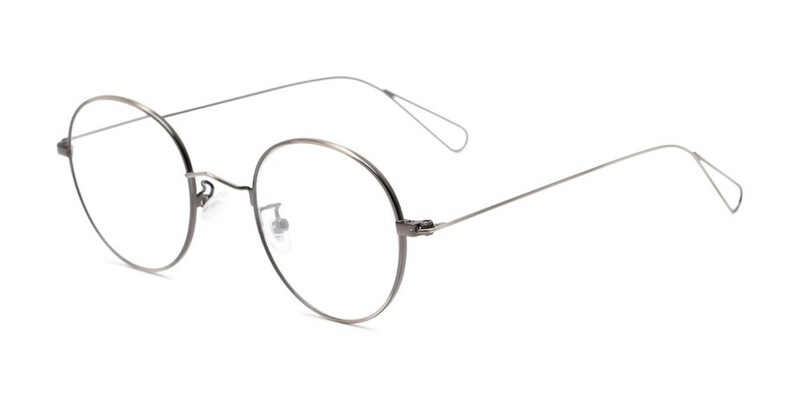 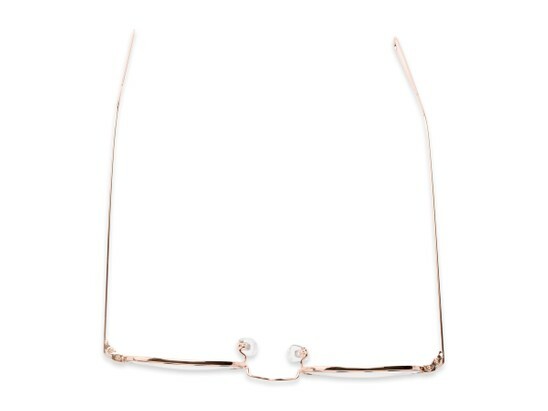 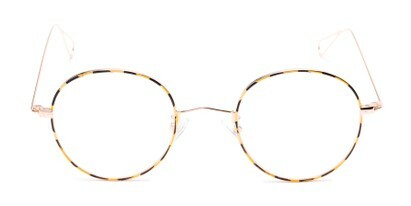 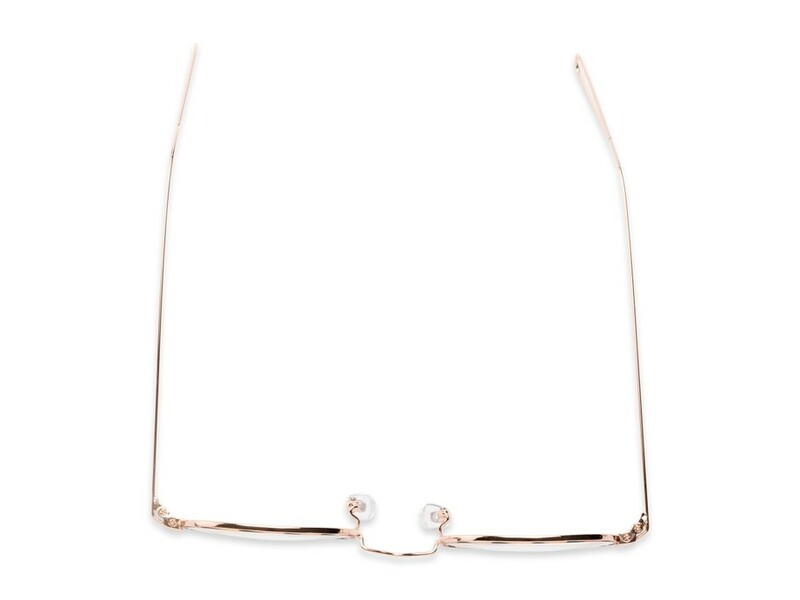 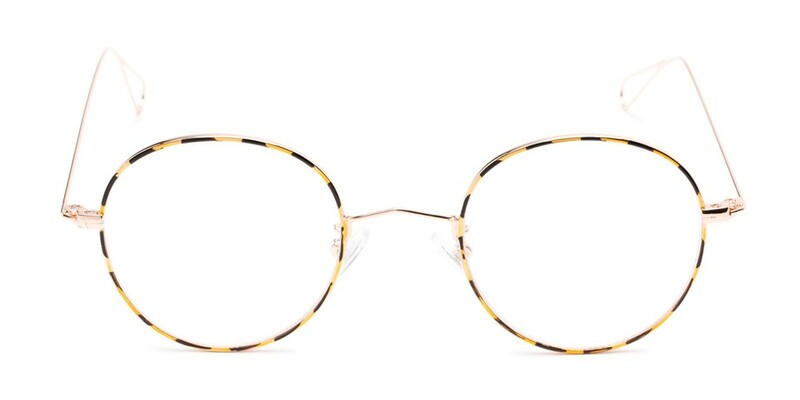 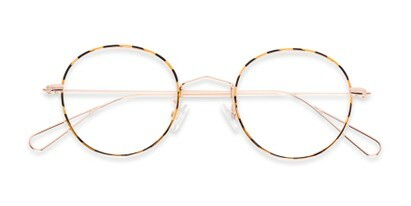 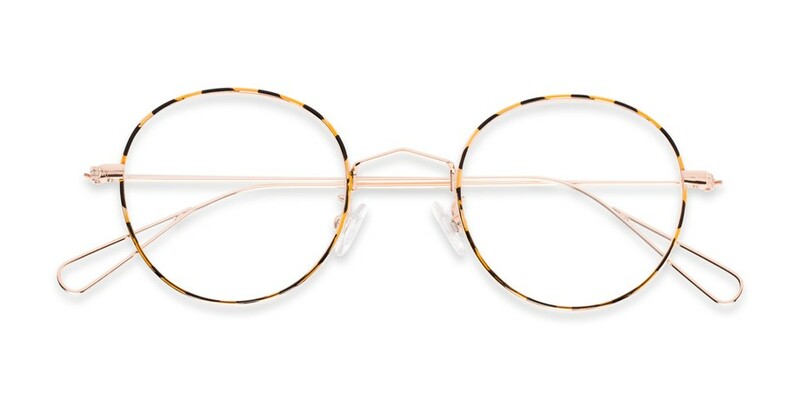 This frame is lightweight and has adjustable nose pieces.